Or click here to sign-up for a Build Day!!! 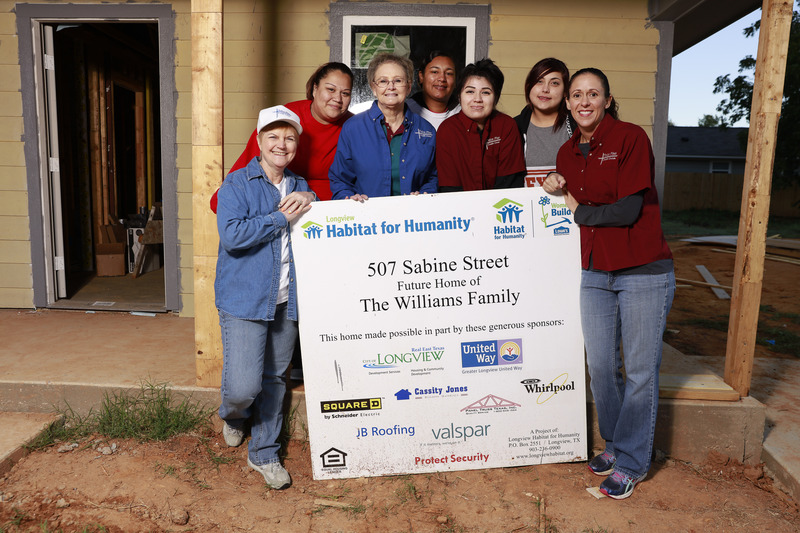 We construct 2- 4 homes each year with the help of volunteers. We build each Saturday 8am- Noon when homes are under construction. Each build requires an average of ten build days (ten Saturdays). No construction experience is necessary to volunteer! Follow the Volunteer Now link below for more information. Volunteer Now! Habitat doesn’t just happen. 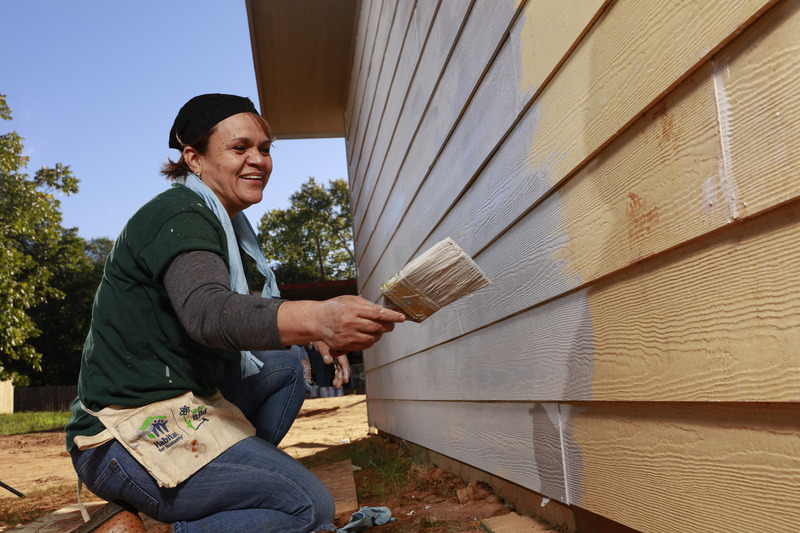 Volunteers on our committees plan and implement the work of Habitat. To join a committee or find out about the next meeting, email info@netxhabitat.org. 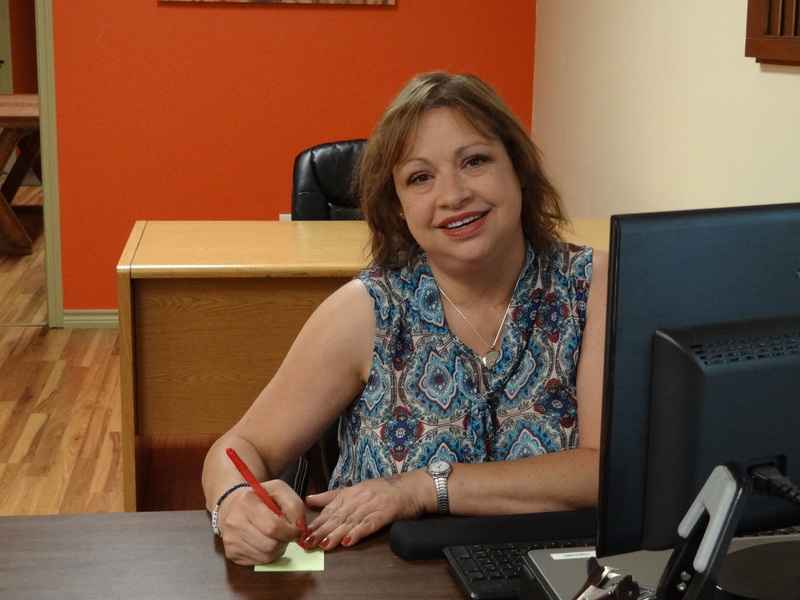 Help prepare our quarterly newsletters and other mailings ready. 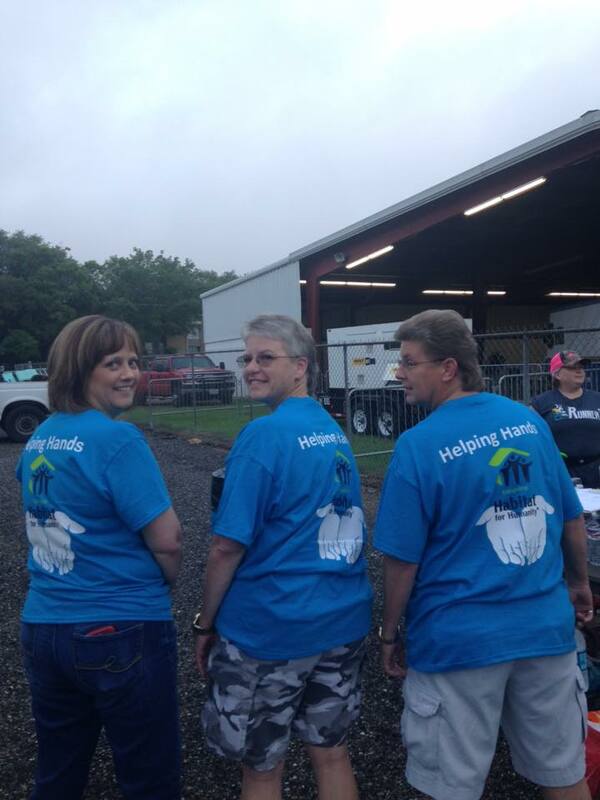 Help spread the Good News of Habitat by speaking to civic groups, churches, etc. Work with the Church Relations committee to create and strengthen Habitat’s partnership with your church. Answer the phone, process the mail, make copies, file, graphic design, etc. Are you a savvy social media user? You can help Habitat maintain Facebook, Twitter, Instagram and this website. Write articles, take photos at events and on the build site. Use your video talents to record and produce features of Habitat activities or coordinate and edit our newsletter. If you’re a professional in these, or any other field, and are willing to help as needed, let us know. Help to keep our computer records current; experience with QuickBooks and/or Microsoft Access is a plus. Help plan and conduct volunteer, recognition, and fundraising events. Merchandising, sales, data entry, graphic design, donation pick up and warehousing are a few ways to volunteer at the ReStore. East Texas yards can get out of control in a hurry so basically every weekend we will be meeting to help do our part! Check out our volunteer schedule and see which date works best for you and come get your hands dirty with us!